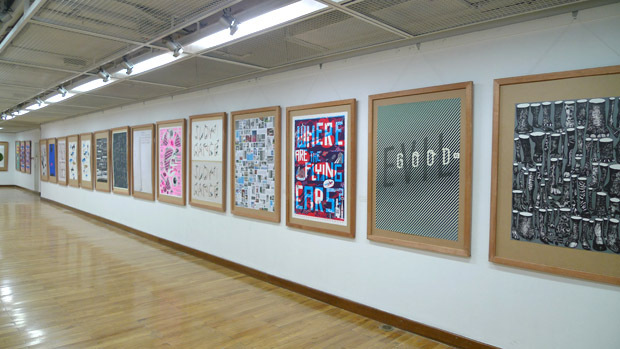 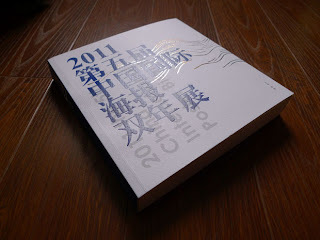 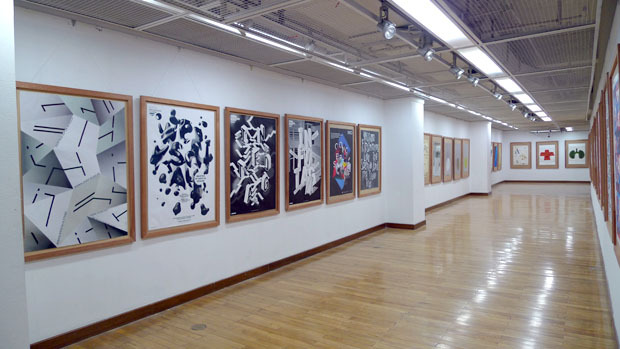 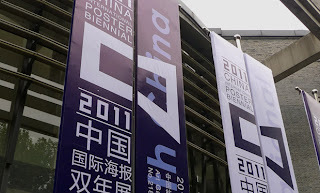 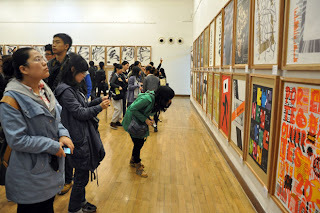 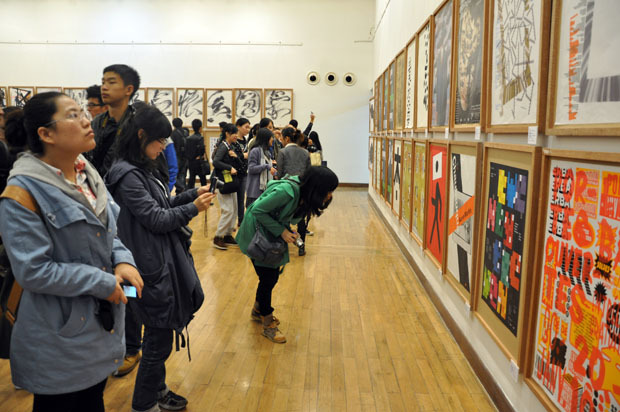 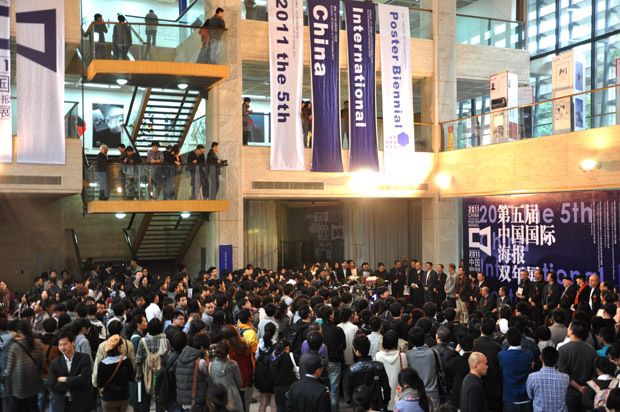 I'd like to let you all know that my posters have been exhibited on China International Poster Biennial 2011 in Hangzhou, China. It's a great privilege for me - many astonishing artists exhibited on CIPB this year and the exhibition level has been really high. Have a look! 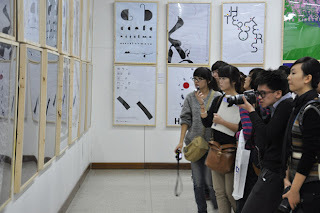 Counting down... Artavaganza | wear art !